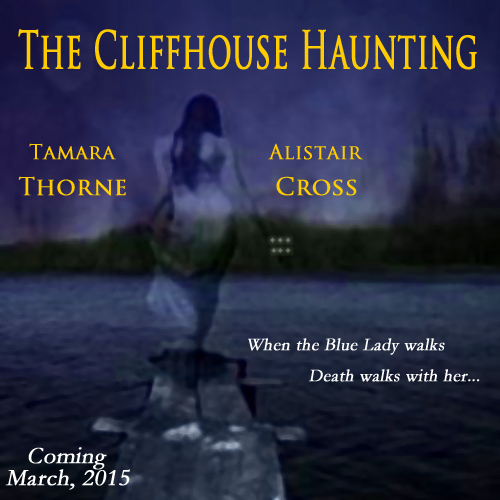 Our surprise… We kinda wrote another novel while we wrote the one we were talking about publicly. 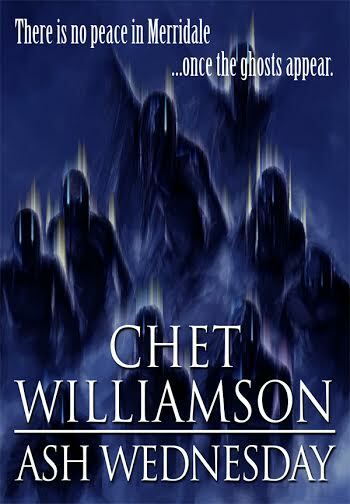 Our cover for Night Moves, the fifth installment of The Ghosts of Ravencrest. Even as a kid, I loved writing and spent hours composing poems, song lyrics, and scribbling out short stories. As I grew older, my interest in the craft continued to build, but none of these formats gave me the room I needed. For me, writing novels was the next logical step. Between 1997 and 2005, I made countless starts on would-be cliffhangers, murder mysteries, and nail-biting tales of terror. 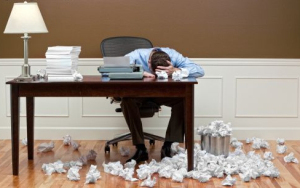 But, as it turns out, writing a book is a lot more grueling and complicated than the masters make it out to be, and none of these early unfinished efforts survived outside of my notebooks. As planned, we finished off Night Moves, the 5th installment of The Ghosts of Ravencrest. We wrapped up the final scene last night and during the next week or so, we’ll be doing final edits and deciding on cover art. The final product should be out by the end of January. 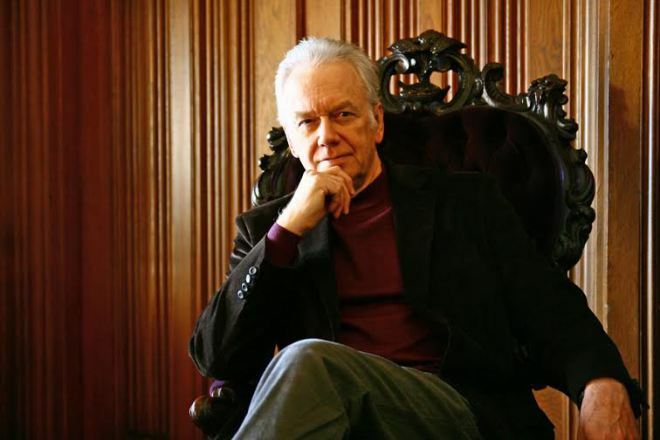 We received confirmation this morning from New York Times bestseller, Kevin O’Brien, for an appearance on Thorne & Cross: Haunted Nights LIVE!A few weeks ago, I read his novel, Make Them Cry, and I dug it so much I hunted the poor guy down to tell him. 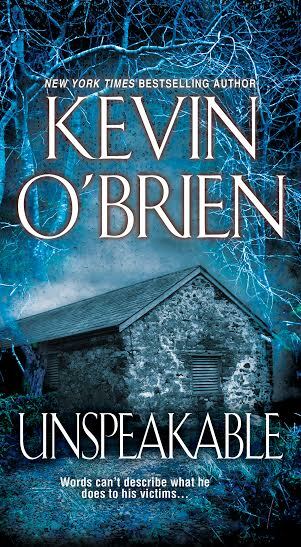 I’ve since started reading another novel of his called Unspeakable. It, too, creeps me out in the yummiest of ways. I’m stoked to have him as a guest on Haunted Nights LIVE! and if you haven’t check him out yet, do it. Kevin will be our guest on May 7th. We’re looking for your true ghost stories for our radio show. 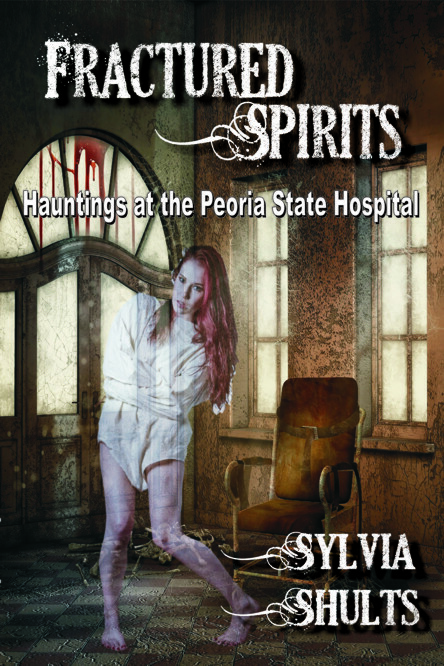 Listen tonight to hear the first tale and comments by our guest, author and paranormal expert, Sylvia Shults. 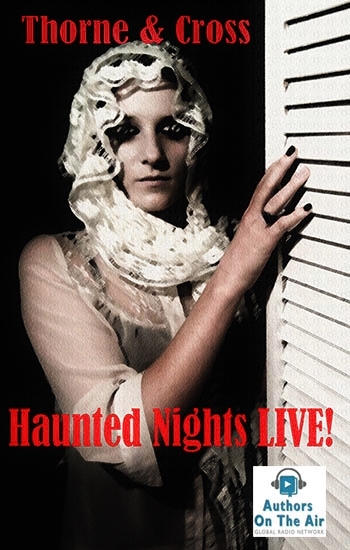 Sylvia Shults joins Thorne & Cross: Haunted Nights LIVE! This week we have paranormal expert Sylvia Shults on and we’ll be sharing a listener’s true ghost story. And you can bet I’m going to ask Chet about that big chair tonight! 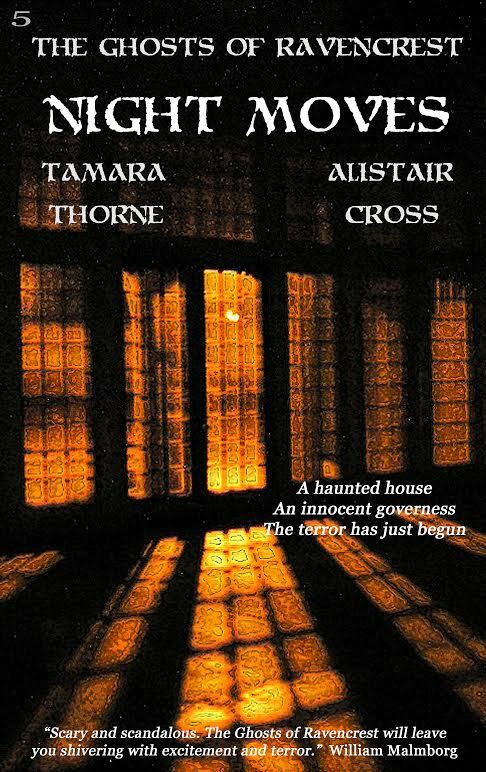 Our guest this week at Thorne & Cross: Haunted Nights LIVE!is one of the most inventive and finely-tuned horror writers of our time and both of us are major fans. In fact, his novel, Ash Wednesday, is in Tamara’s Top Ten favorite haunting novels of all time!